Cockrum Custom Homes, Ltd. is a full-service, residential custom home builder specializing in 1+ acre homesites in Georgetown and the surrounding areas. 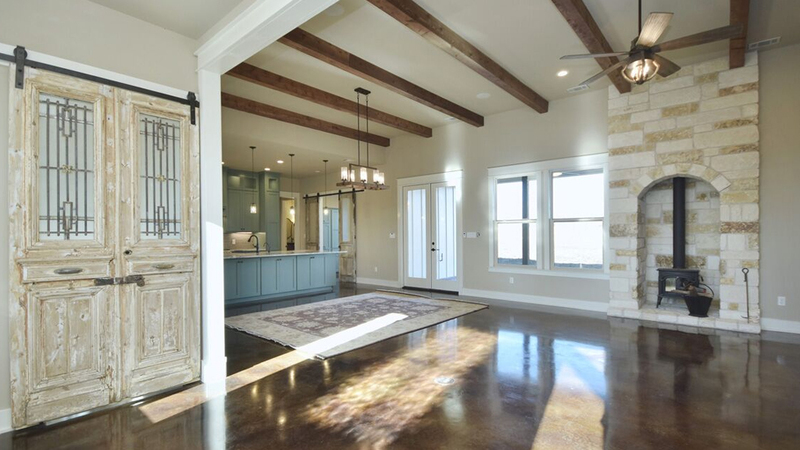 Cockrum Homes offers a true custom home building experience in all aspects of the process, including in-house plan design and fully customizable selections and finish out. 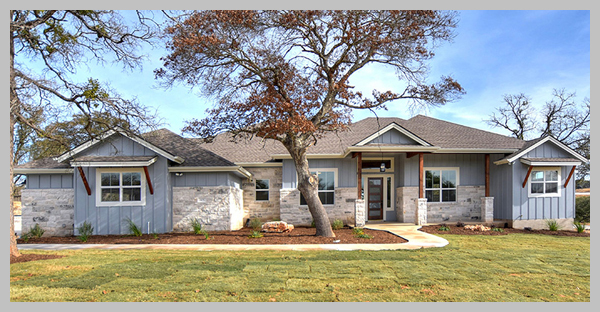 Cockrum Homes offers a custom home building experience on your lot or ours. 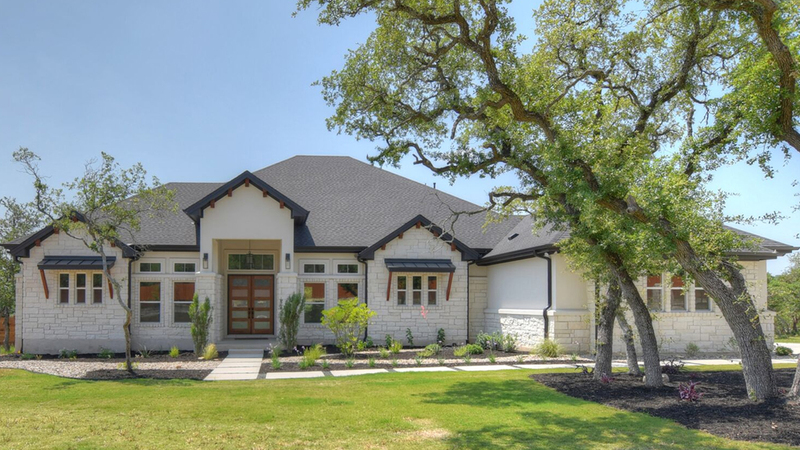 If our lot inventory doesn’t meet your needs, we can help you locate the ideal piece of property for your custom home with our in-house real estate services. If you already own a piece of land, we can assist you with pricing, development and build-out of your custom home. Cockrum Homes merges design and construction all under one roof. With our In-house Plan Designer, choose from the extensive archive of existing design plans, or design your custom home from scratch. 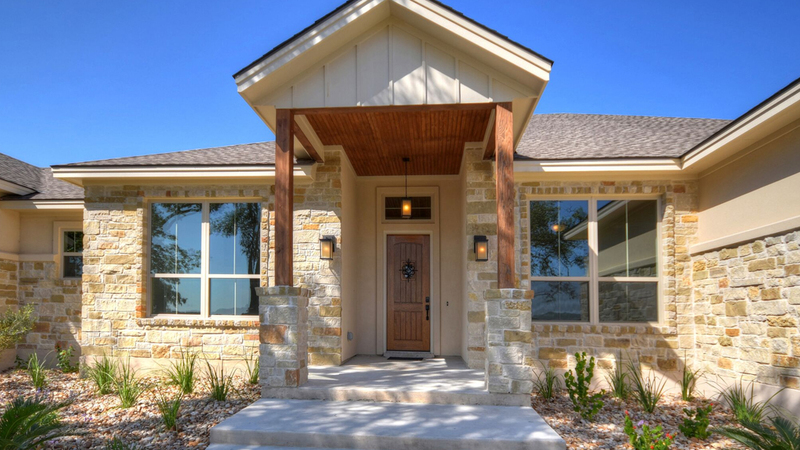 We’re ready to make your dream home a reality in whatever style speaks to you, from Traditional, Contemporary, Transitional, Tuscan, Hill Country, Farm House, Craftsman, Country French, or other exquisite styles. At Cockrum Homes, you are treated like family from start to finish, and it doesn’t end the day you receive your keys. Many of our customers have built multiple homes with us because they know they get a quality product we stand behind. Though your new home is built with superior craftsmanship, sometimes things do go wrong. If they do, we will be there with a warranty you can trust.